I see it everywhere. 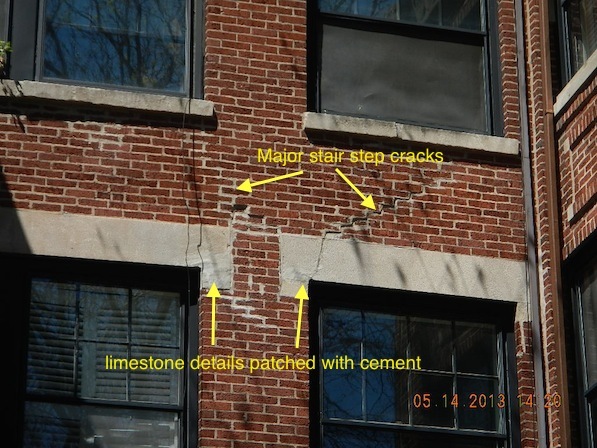 Otherwise nice and well maintained buildings that have had their windows replaced, and the window installer wraps the structural steel lintel with aluminum. Ouch. 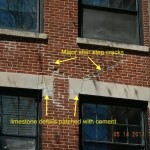 Damage can include adjacent masonry and limestone architectural details. 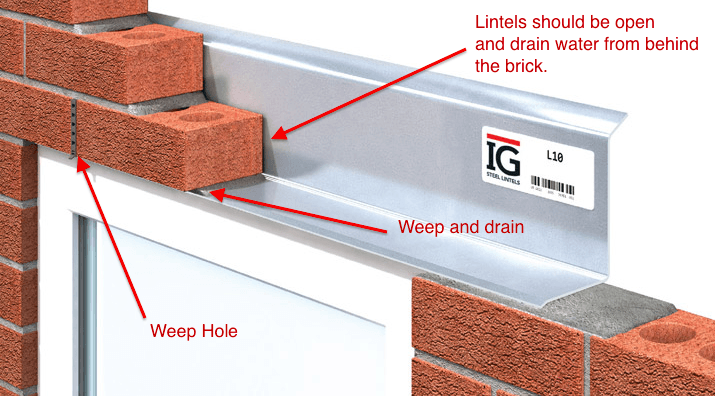 Lintels are made of steel and they don’t like water. 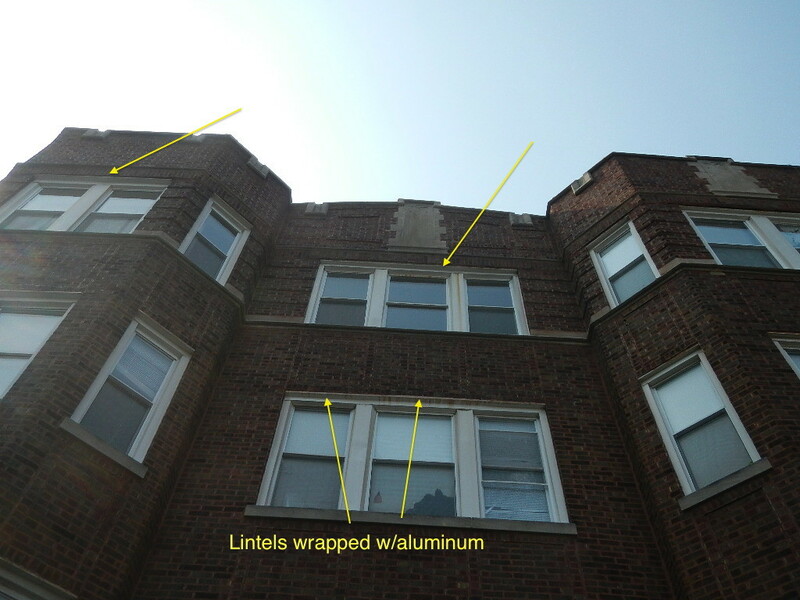 When you wrap lintels in aluminum, they remain saturated. 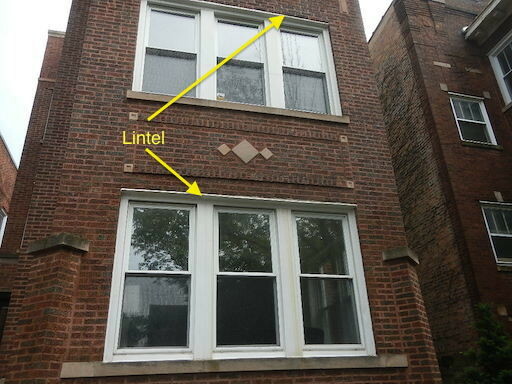 Lintels are supposed to drain and not sealed up with aluminum or caulk. 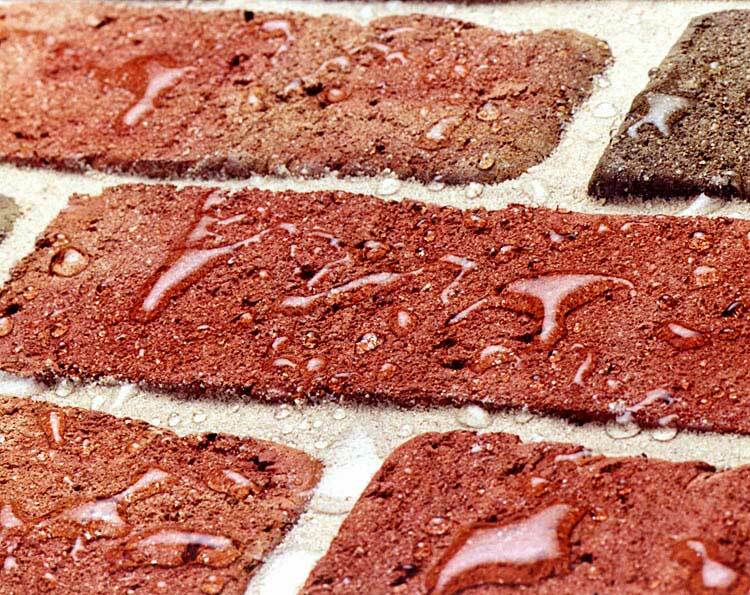 It dramatically accelerates the deterioration of the steel causing major damage to the adjacent brick and masonry. 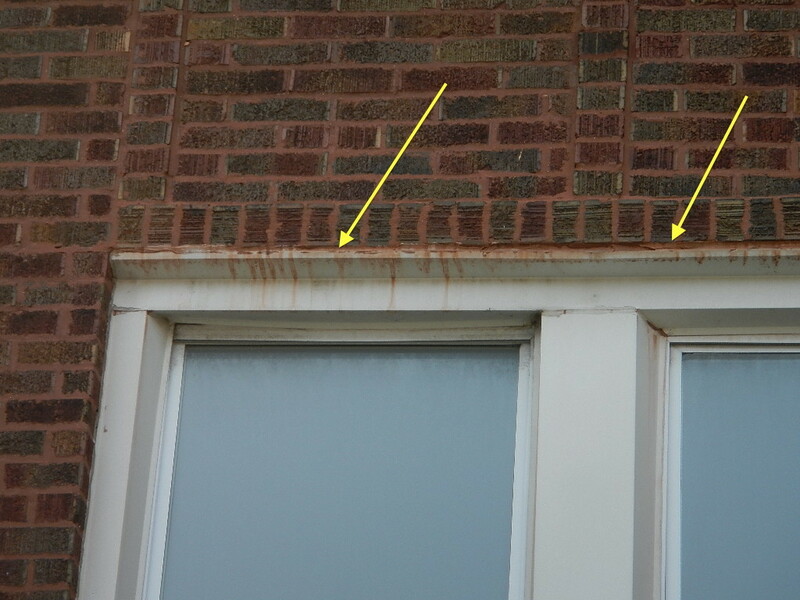 Some installers even caulk the aluminum to the brick, making it a certainty that the lintels will rust out in a few years. 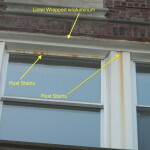 Talk to your window contractor. 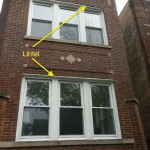 Window installers have a mandate to make their new windows look good. 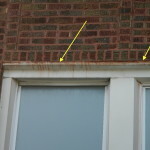 That’s fine, but they should not do it at the expense of very expensive to replace lintels. 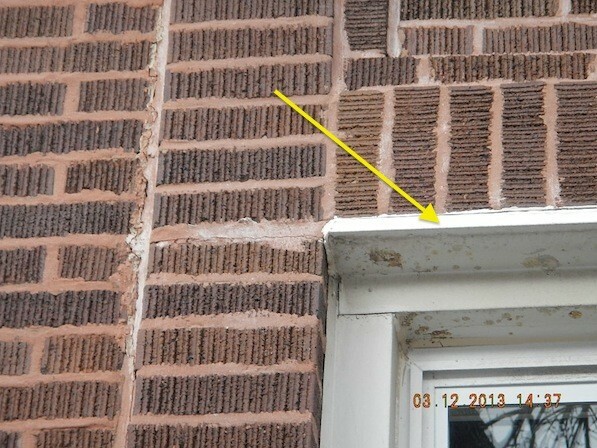 There are ways to address this, but they are not in any window installers handbook. 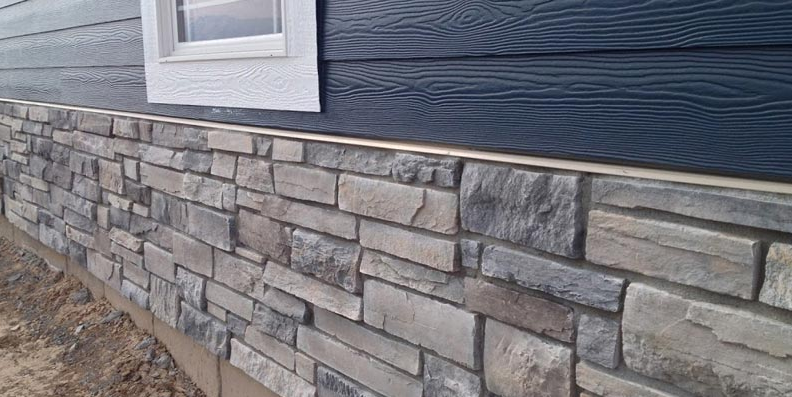 If you are anticipating replacing windows, you need to talk to your window contractor how they intend to finish their installation and maintain drainage from the lintel pocket. 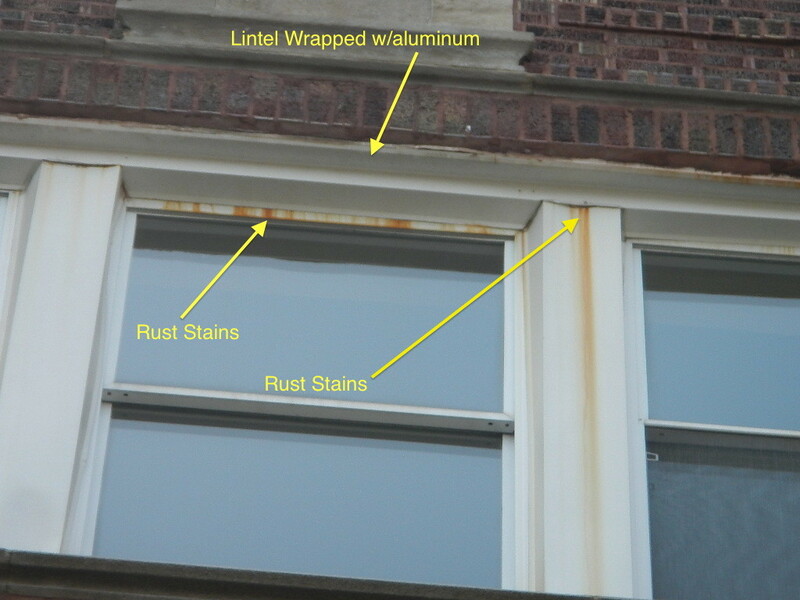 What you want is lintels that drain, and no aluminum wrap. 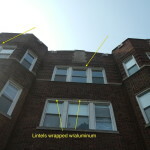 So, what do you do if your lintel has already been wrapped? My colleagues and I have experimented with drilling small holes in the aluminum to allow water to drain or make alterations to get some air in and the water out. Fair disclaimer, this is our found solution in ways to fix what someone else has screwed up. 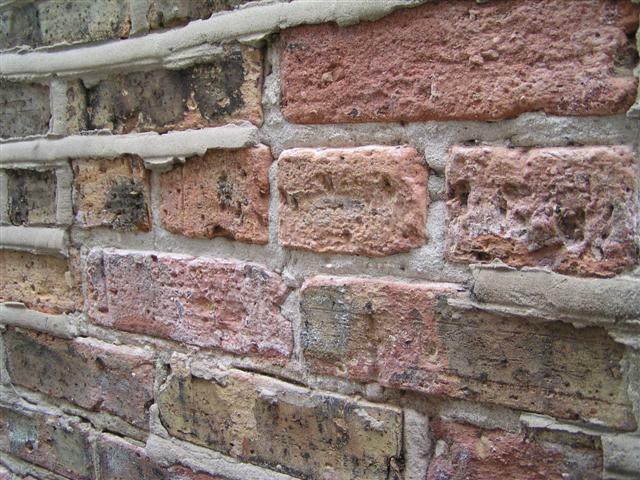 It’s not anything recognized by any masonry industry group. If anyone has come across any clever solutions, please run it by me with a comment below! I’d love to hear your thoughts. Interesting post Kurt. Yet another way to mess up a good home. 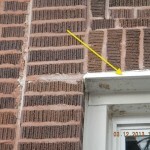 I need to have lintels repaired/replaces this year and wondered are they ever made out of solid Aluminum or another material that won’t rust? It seems crazy to use steel when you know it will inevitably rust. Nothing but steel. That said, you double coat the steel with a corrosion resistant paint or epoxy, wrap flashing on them in the manner that’s required by our building code,, and you’ll get a hundred years out of them, at least, which is longer than most folks are going to care.